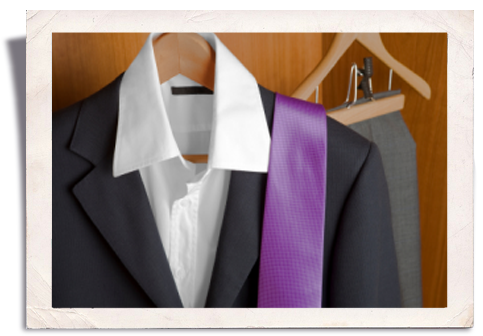 Paris’s shirt service gives you the crisp clean professional image you want. We take care of your shirts so you don’t have to. We also offer free pick up and delivery.